Just yesterday, Xiaomi teased that it’s coming with a big announcement today and now as it comes up, the announcement is actually a bigger one. 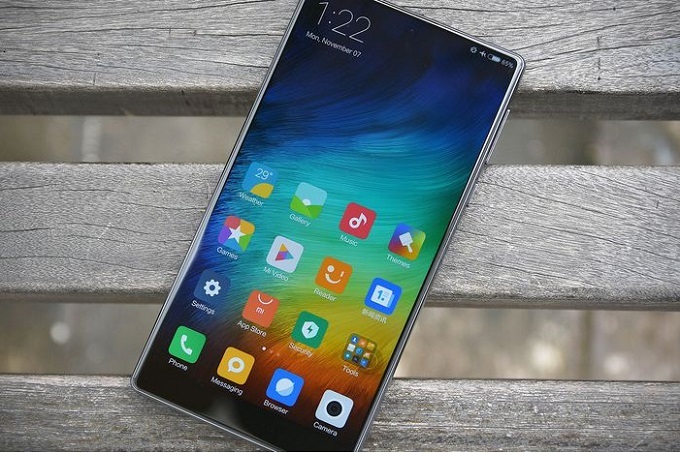 Xiaomi has confirmed via its official Weibo account that its bigger phablet series smartphone — Xiaomi Mi Max 3 is coming on July 19. While we already know that the Mi Max 3 being the successor of Mi Max 2, is going to be a big phone with bigger everything yet the official Weibo account has further affirmed that the device will be featuring a large-sized display and a big battery. Previous leaks have suggested that Xiaomi Mi Max 3 will feature a 7-inch display and a massive 5,500mAh battery. Various sources have also confirmed about the presence of a massive 6.9-inch full-HD+ display on the upcoming phablet. As these days all flagships and even mid-range phones are following the bezel-less trend, we expect Mi Max 3 to at least fall in the 18:9 display form factor. What’s more, Xiaomi Mi Max 3 is expected to feature Android 8.1 Oreo on its custom MIUI 10 ROM. The phone is likely to be powered by an octa-core Qualcomm Snapdragon 636 chipset. The phone is expected to come in different variants having 3GB/32GB, 4GB/64GB and 6GB/128GB — RAM/Storage compositions. As suggested in previous leaks, this year’s phablet is expected to have dual camera setup on the rear. Mi Max 3 is likely to have a primary 12-megapixel sensor at the back and another unknown secondary sensor accompanying it. While the front shooter for selfies will be an 8-megapixel sensor. 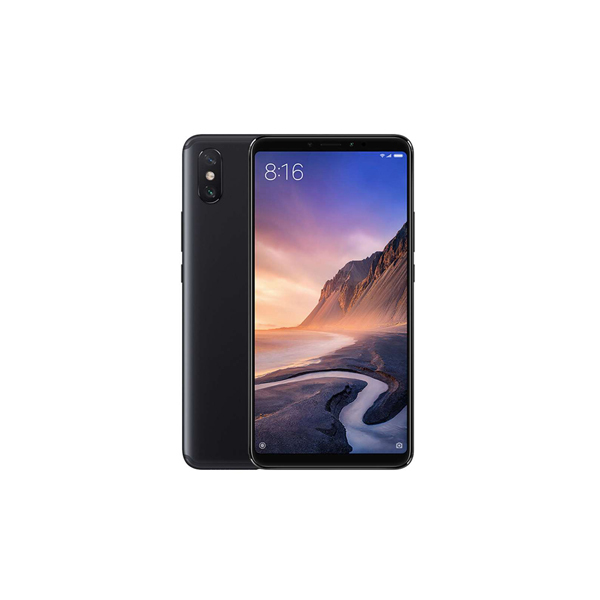 As Xiaomi never misses its emerging markets for mid-range devices like these, hence the device is likely to make its debut in Pakistan after a month of global release. The expected price of 4GB/64GB variant in Pakistan will be around PKR 32,000.